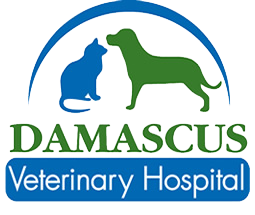 We at Damascus Veterinary Hospital are always looking for ways to improve our service to you. Your suggestions, ideas, and comments are always welcome. "On behalf of Karen and myself we would like to thank the great folks at Damascus Veterinary Hospital during our most recent loss of our cat Jack. DVH has been with us through way too many of these events but everyone goes out of their way to make the last moments with a pet the best that it can be, considering the event. Thank you again."